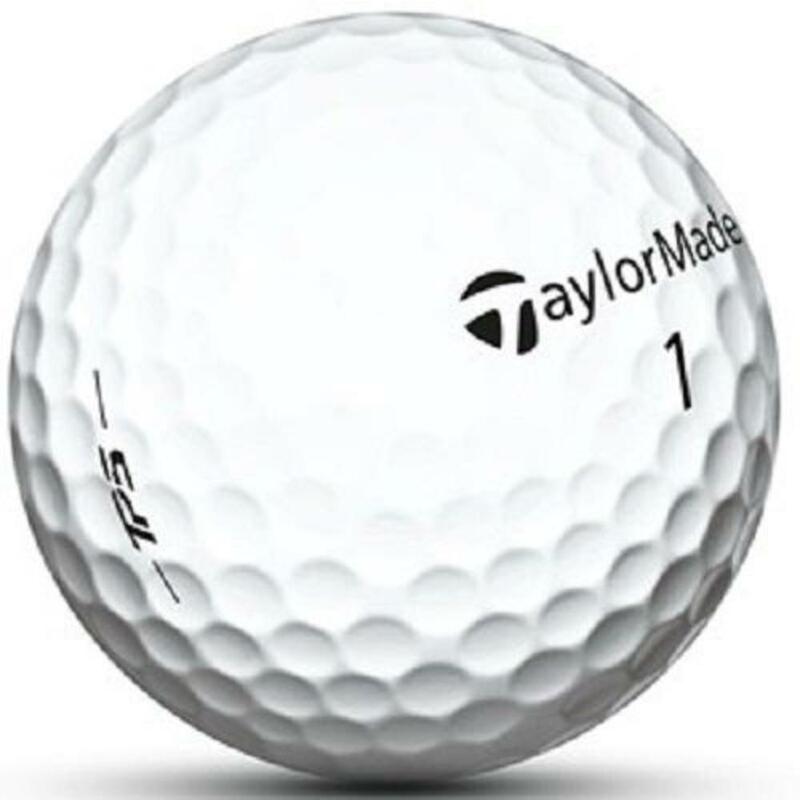 The TP5 from TaylorMade is their latest 5 layer model that features a Tri-Fast Core and Dual-Spin Cover made of urethane to maximize distance from the tee and spin on wedge shots. The 3-layer core allows performance to be exceptional with every club, while still having a soft feel. TP5 features a Tri-Fast Core and Dual-Spin Cover that combine for a 5-layer golf ball construction that is specifically engineered to perform with every club in your bag. Taylormade TP5 Golf Balls are perfect for golfers of all skill levels with moderate swing speeds around 90-105 mph.